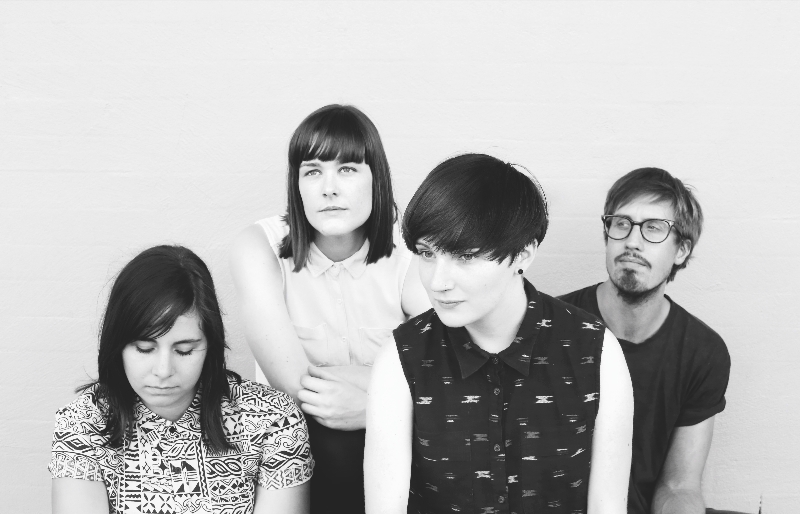 Homes is a seven-piece, soul poppin’ rock n’ roll freight train of groove from Melbourne, Australia. Homes’ initial existence was as a two piece, made up of good friends and songwriters Fin Bradley and Henry Badger, who together not only passed high school, but wrote and workshopped the initial Homes repertoire before scouting some of Melbourne’s finest musicians to join the family. The latest offering from the band, Did You Find What You’re Looking For? pits the hard hitting, fast paced live attitude and sound of 70’s surf rock with traditional hooks and grooves picked straight from the crates of soul records. Vocals dripping in Hendrix-esque swagger are teamed with axe-slaying riffs; blistering horns soar over the soulful grit of Rhodes keys, creating a track oozing with live energy. 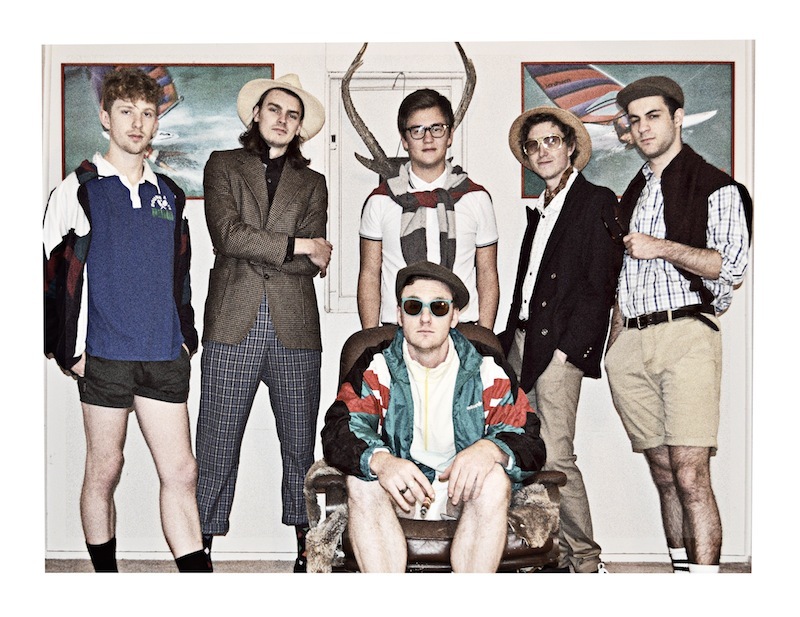 Homes’ sound is reminiscent of artists such as Saskwatch, Jimi Hendrix, The Cat Empire and David Bowie. With irresistible groove and impeccable execution, Homes weave a bold and colourful musical patchwork that is sure not only to turn heads but also to break necks. 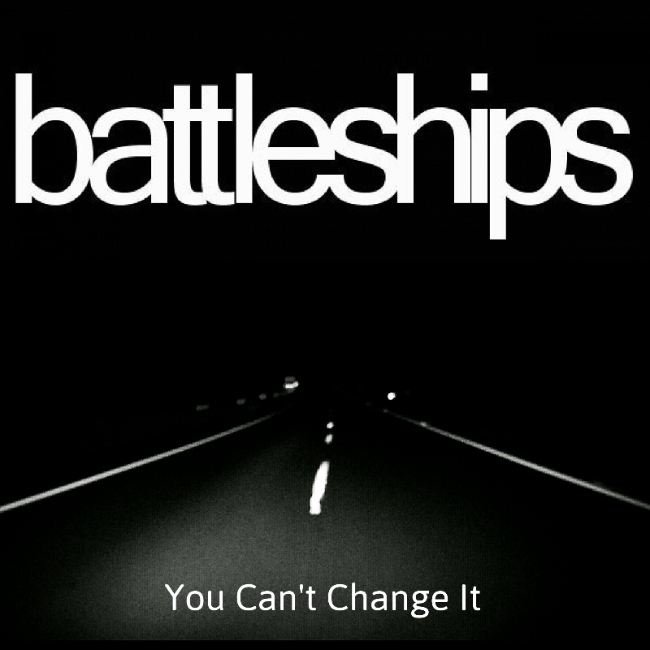 Fresh from writing and recording, virtually in hiding, Battleships have emerged with their new single, You Can’t Change It. You Can’t Change It is the first offering since the majestic Take Your Rest –released late last year and supporting Boy and Bear on an Australian tour. Singer and songwriter Jordan Sturdee has since been hard at work preparing new material. You Can’t Change It has been engineered and mixed by Karl Cash (Andy Bull, Art vs Science) and mastered by Don Bartley (The Vines, Silverchair, Savage Garden). It is available now through all online digital music retailers. The cogs have been spinning and turning and now resulting in The Grand Machine being fully operational. 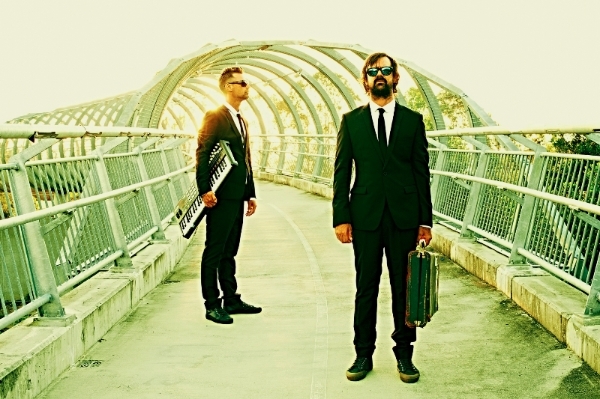 Following on from the success of their first album Polarity and single Borderline, The Bloodpoets released their new album The Grand Machine on August 15. Since its release, the album has reached Number 13 on iTunes Australian Rock Charts. The Grand Machine was sometime in the making, allowing the band to produce a rawer and high-energy sound to encapsulate the essence of their live show. The songs are a mix of light and shade while still maintaining catchy hooks. The album overall creates a loose story overall that can be enjoyed as a whole or with individual songs. With the album already containing singles, War, Dance and Ra Ra Ra Ra Riot that have received support from all over the place, including Triple J, Triple J Unearthed, Triple M, Passport Approved, Amazing Radio. New single, Destroy the Sun, is out now. The Grand Machine is a punk/pop/rock album where every song is a single (standalone track), however the storyline is carried throughout the album as a whole. In pieces it’s a typical album – as a whole with all the cogs spinning together, it’s art. The Bloodpoets album The Grand Machine is looking to be the best offering from the band yet. Jesse Taylor has just released the brand new video for his single, In My Bones. Born in Queensland Australia, Jesse Taylor is a singer/songwriter with a lot to offer. His brand new single In My Bones is set for release this August 2014. In My Bones illustrates the idea of two different types of people in the world; one type, who get everything handed to them and haven’t learnt anything in the process of life – people who maintain a complete sense of entitlement and then the people who try their best and who are amazing at what they do but are often under appreciated. From the tender age of 16, Jesse has been writing and performing music. Over the years, as Jesse Taylor’s love for music and song writing grew stronger, he found himself with a remarkable desire to pursue music as his career. Recorded at Heliport Studios in the Sunshine Coast, produced by Elliot Hienrich and Matt O’Connor, In My Bones was released 4 August 2014. Following the success of I’ve Been Thinking and Wonderland, the Gower brothers are back with their third installment, a new track entitled Streets which was released this week. Once again The Occupants teamed up with producer Forrester Savell and Melbourne based musician Leigh Davies and headed back to the infamous Music Farm studios in the hills of Byron Bay. Continuing their exploration of fusing organic and electronic sounds, the new track has revealed yet another glimpse of this ongoing adventure. “The consensus within the camp was that the music reminded everyone of that time in their own lives when, as kids, we began to explore our neighbourhoods on bikes or skateboards or things like that. So we decided to pursue that idea. “I guess in general we feel much more at home with darker, more melancholic material. Streets sounds quite light and happy and at times it felt like we were operating on the fringes of our comfort zone. Despite this we sensed there was something really endearing about what we were hearing so we continued to experiment and persist with it. Overall it turned out to be extremely challenging to design even though it sounds pretty simple and straightforward compared to other music we’ve created. “In essence, this track is all about the feeling you get when you’re just cruising the streets”. And, as always, the goal remains the same: “We’ll continue to create with the simple aim of keeping the quality of the music as high as possible and work towards an album one song at a time”. Em George is a Sydney based singer-songwriter with a thought-provoking style, influenced by musicians like Joni Mitchell and Leonard Cohen to writers such as Truman Capote, Allen Ginsberg and Arthur Miller. Writing about personal experience or about the absurdities and observations of life, George’s songs display an introspective quality that is unique to her as an artist. Drawing influences from all genres of music, her melodies help express the true meaning of the lyrics. Her first single, released mid 2013, Murderers On The Inside was played on community radio stations across Australia including Triple J Unearthed and Home Brew. The track was also featured on several music and culture blogs such as Mad Mackerel and Made Static. Towards the end of 2013 Murderers On The Inside was optioned by HBO and remixed by Stephen Kozmeniuk (Kayne West, Madonna). Truth is the new single by Em George, displaying her unique style as an artist. The song is about our own inner most desires and the realisation that the reality of our lives and situations sometimes prevent us from achieving those desires. Em George has spent the last six months playing a series of gigs around Sydney playing at venues such as Oxford Art Factory, Tipple Bar, Brighton Up Bar and FBi Social.